This month I purchased my very first You Beauty Discovery Box. I'd heard of this box before but nothing had prompted me to make a purchase - until now. The way it works is that you sign up for an ongoing subscription that costs £6.95 per box per month including P&P. For this price you get to choose two products out of a selection of around eight, plus every box comes with a selection of "extra treats" - basically sample size products. So what drew me to this You Beauty Discovery Box? The lovely Sandra from Beauty Balm tweeted me to say that one of the product choices were the Roques O'Neil Therapie Himalayan Detox Salts, something I've wanted to try for absolutely ages! This 100g pouch of mineral salts for the bath are meant to calm stress based palpitations, balance energy flow and help combat insomnia. I am so, so excited to try these. They are worth £9.25. The second product I chose was a box of three Invisibobble Traceless Hair Rings. I'm not particularly keen on the bright blue colour I was sent; as the bands are quite thick I would have preferred something darker (apparently the shades vary). However I'm still glad I chose these; they're not meant to leave a kink in the hair but still have a strong grip, so you can wear your hair up for work and take it down if you're heading out for the evening. This box of three is worth £3.75. 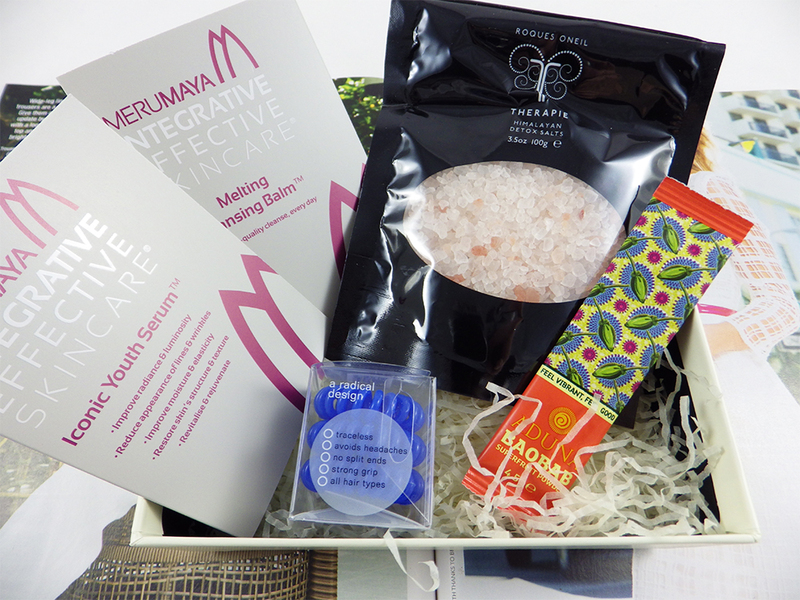 The extra treats automatically included were sachet samples of the Merumaya Melting Cleansing Balm and Iconic Youth Serum and a sachet of the Aduna Baobab Superfruit Powder, which can be added to food or drink for a boost of Vitamin C. I think these are brilliant samples to include in the box and I will use all of them happily. 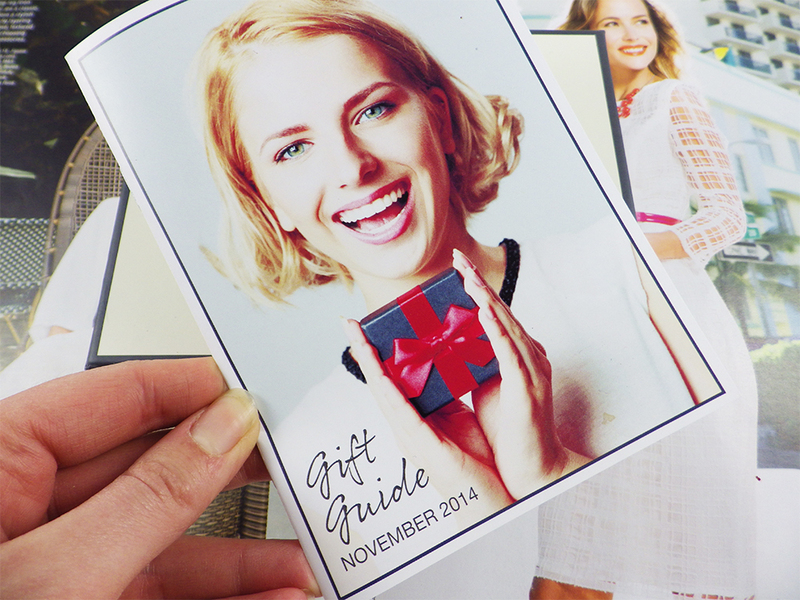 The box also contains a Christmas Gift Guide, with more information about the products offered with the box, plus special offers and discounts to use online. This is a really nice touch. Overall I am seriously impressed with my You Beauty Discovery Box. 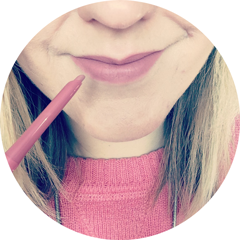 There's a fantastic choice of products on offer (others this month included products from Bourjois, Green People and Magnifibres) and I love the extra treats included. I can't believe that it's only £6.95 considering it comes nicely packaged and with a colour booklet too. This is very, very good value if you ask me and I can't wait for next month's box. 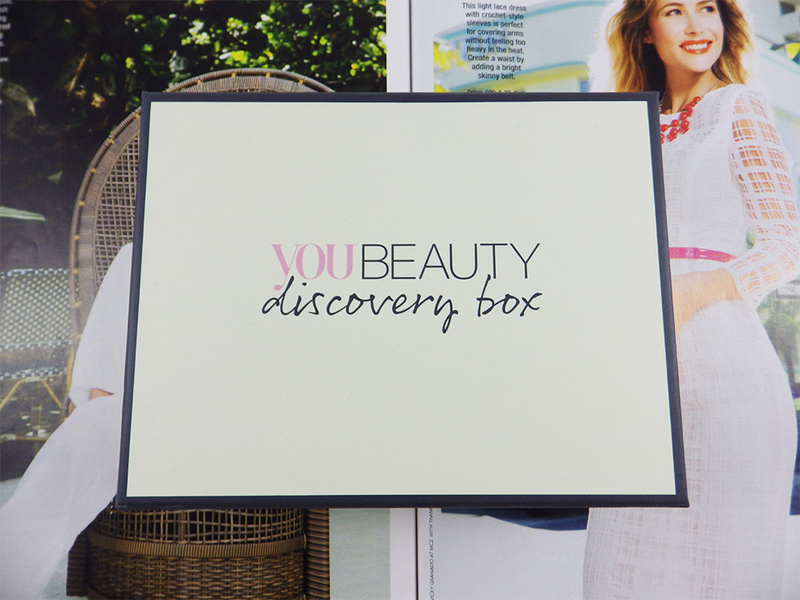 To find out more about the You Beauty Discovery Box or order your own, please click here. Beauty boxes definitely seem to have upped their game recently and this one is a bargain! i picked up the Latest in Beauty Glamour edit one before they finished it as it contained such a good range of usable products and their Christmas boxes also look amazing for £25 each. Those hair rings sounds good but I'd definitely prefer them in black!